Ballyhoo! 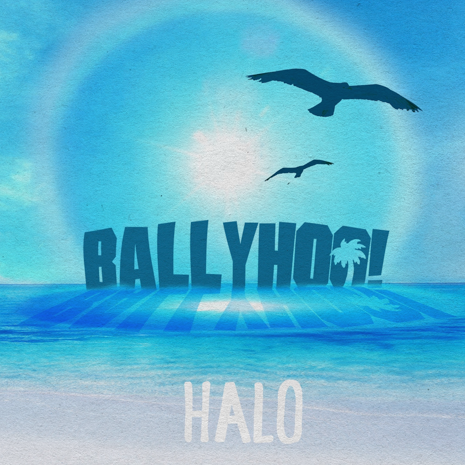 have announced that they will release their newest EP Halo on June 17th via Right Coast Records. iTunes Pre-Order for the EP is now open and fans can download “The Lazy Song” for free now. Check out the tracklisting and artwork below by clicking, “Continue Reading”.